Resident Evil 2 Remake has around 10 lockers, and in this guide, you can get all unlock codes for every safe along with its locations. Get unlock code for West Office Safe, Leon’s Desk Safe, 2nd and 3rd Floor Locker, Sewer Control Room & Treatment Pool, Waiting Room safe and final unlock codes for two digital safes in Greenhouse Control Room. 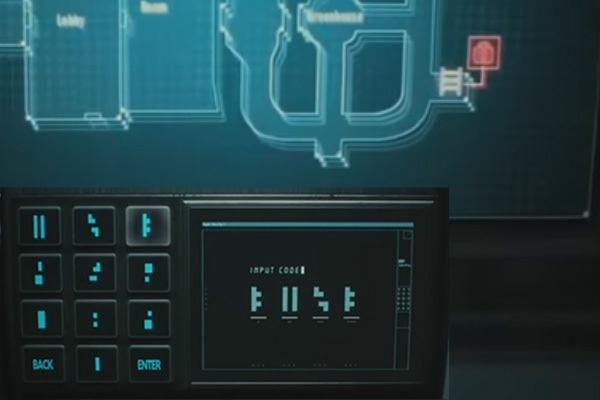 Resident Evil Remake 2 has approx 10 lockers around the map, these require a special combination to unlock. I was able to track down all of them and their unlock codes. 1). Safe 1: The safe contains a Hip-Pouch. Location: On 1st Floor of West Office. Unlock Code: 9 Right, 15 Left & 7 Right. 2). Safe on Leon’s Desk: There is a big safe with two locks, both requires a separate combination. If you are playing as Leon you get Extended Mag and if as Claire you get Quickloader. 3). Locker on 2nd Floor: This locker has a similar lock like Leon’s Desk. You might get some ammo in it. 4). Locker on 3rd Floor: You will get some more ammos here. 5). Locker in Sewer Control Room: You will get some more ammos here. Location: Upper Sewer Control Room. 7). 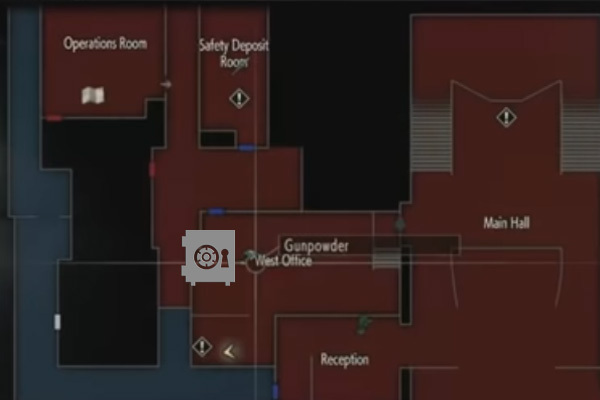 Locker in Sewer Treatment Pool: You might get Shotgun Stock or a weapon upgrade. Unlock Code: Left 2, Right 12 & Left 8. 8). Safe in Waiting Room: You will get a weapon upgrade. Unlock Code: Left 6, Right 2 & Left 11. 9). 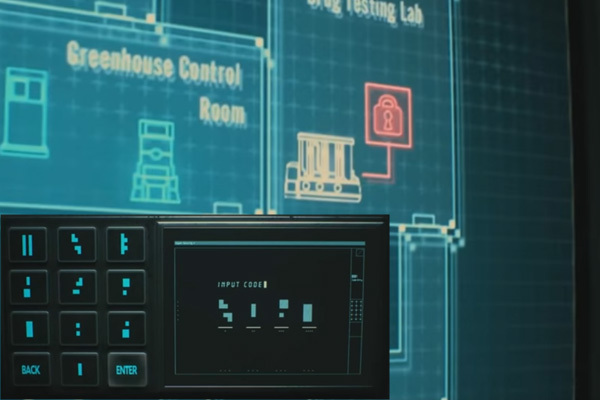 Safe in Greenhouse Control Room: There are two safes that require certain key codes to unlock. Refer the image below. Hope the unlock codes above are of all safes and locks, if I missed any you add that in the comments section to make this guide more useful for others.